Local charities and voluntary organisations make up the lifeblood of our communities. They make a daily difference to millions of people. 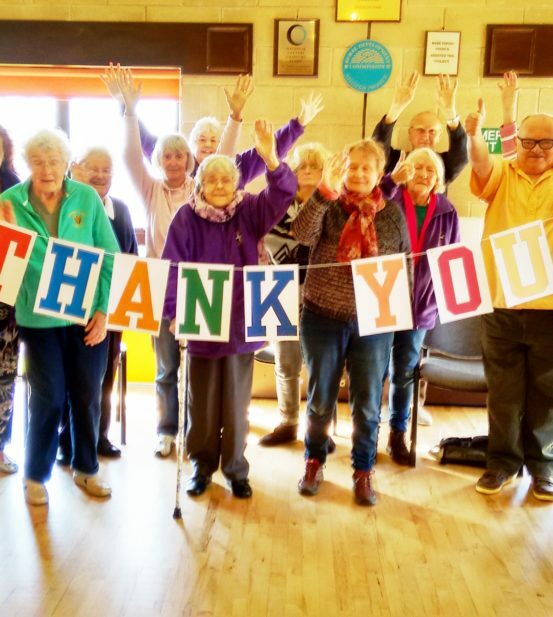 That’s why Community Foundations across the UK are proud to announce that collectively we have distributed ONE BILLION POUNDS to local charities. This milestone shows the impact that UK Community Foundations have had on local communities. In the last year alone Foundations across the UK distributed £77million in grants and 4.7million people were impacted by that investment. In Cornwall, CCF has invested more than £7.5million in local communities since 2003.